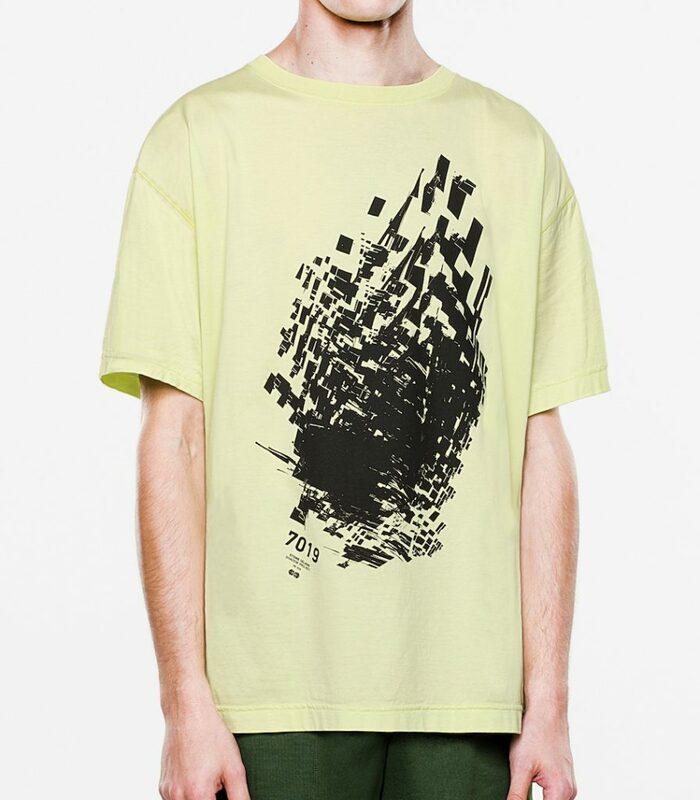 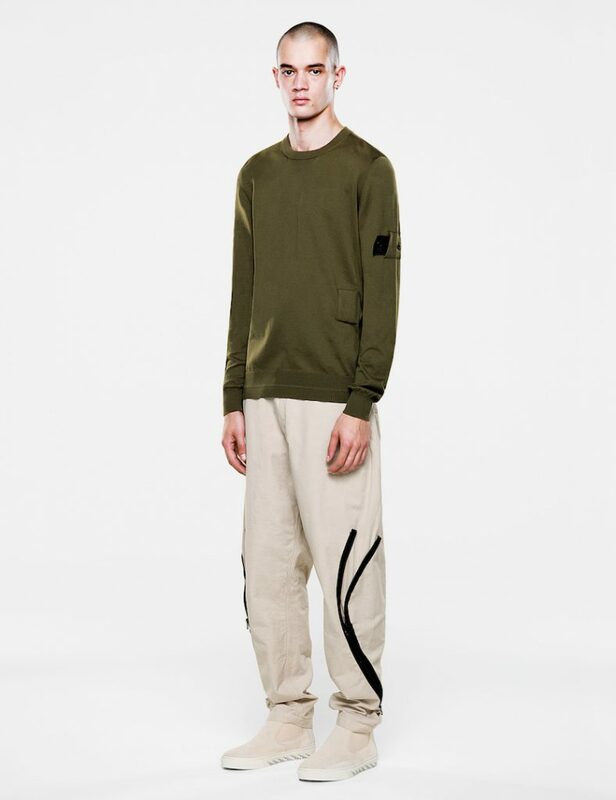 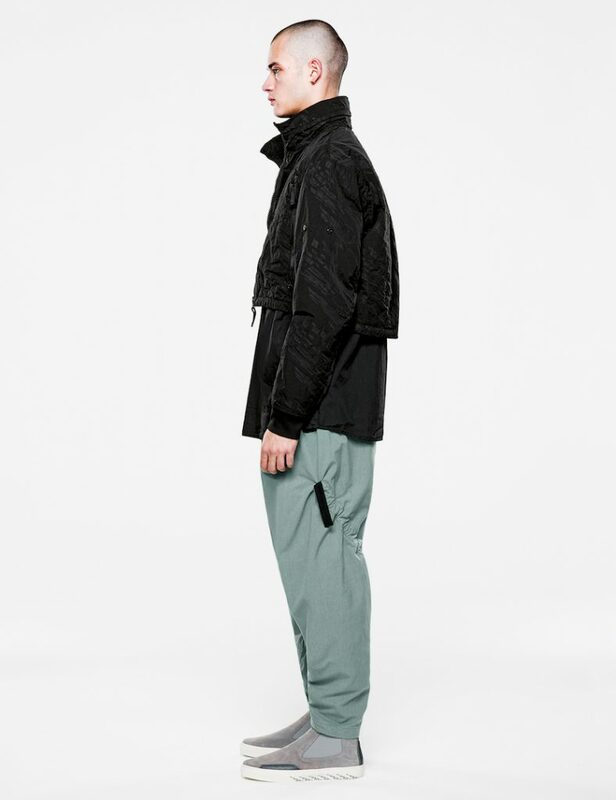 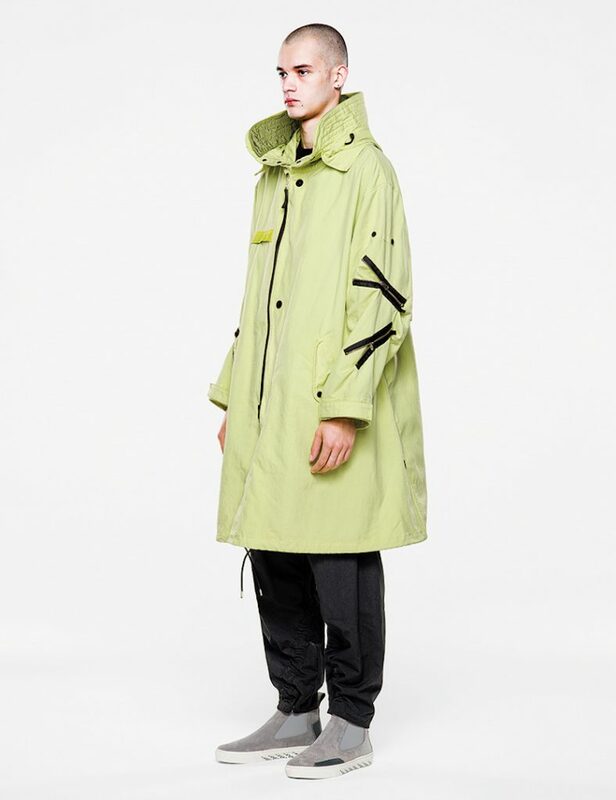 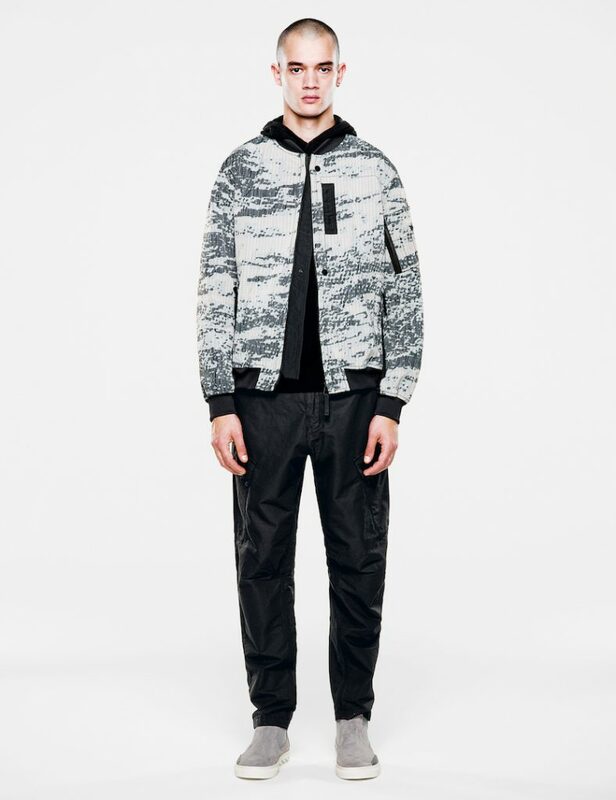 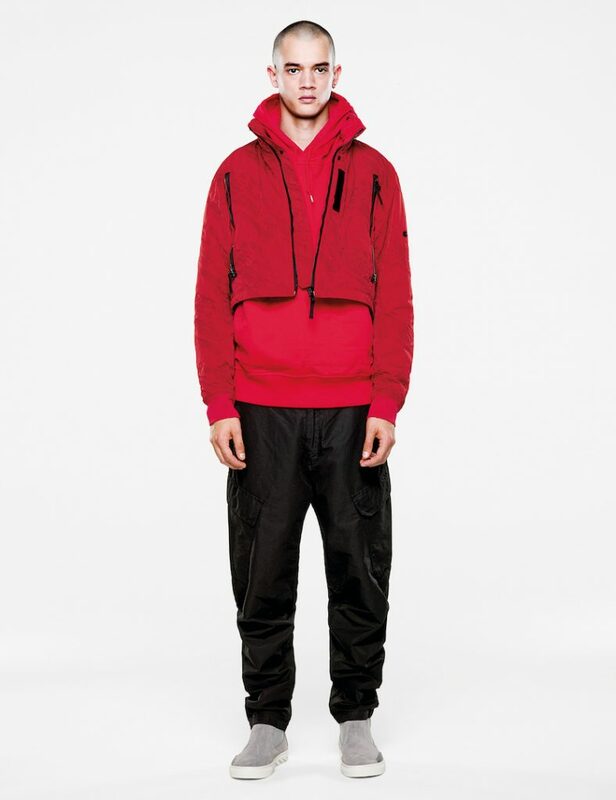 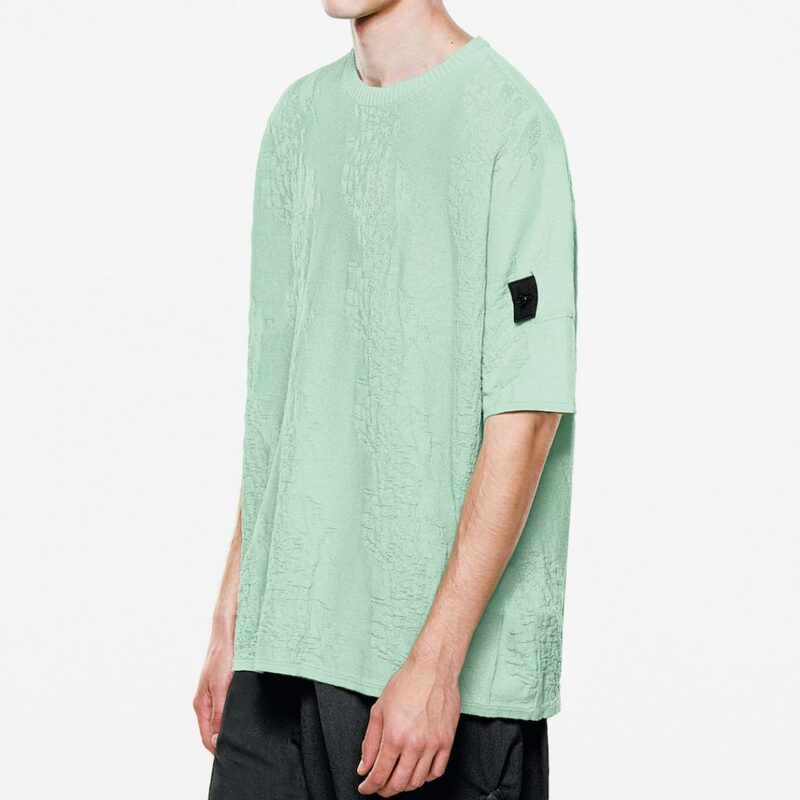 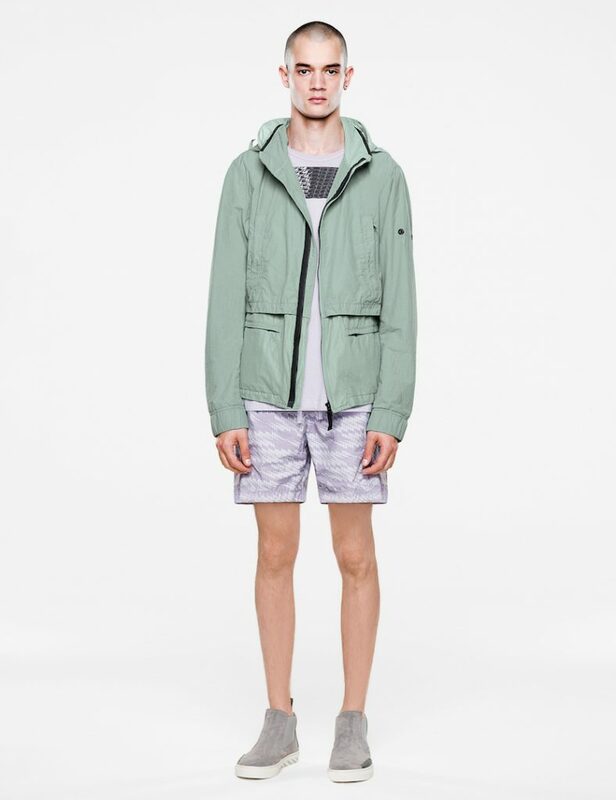 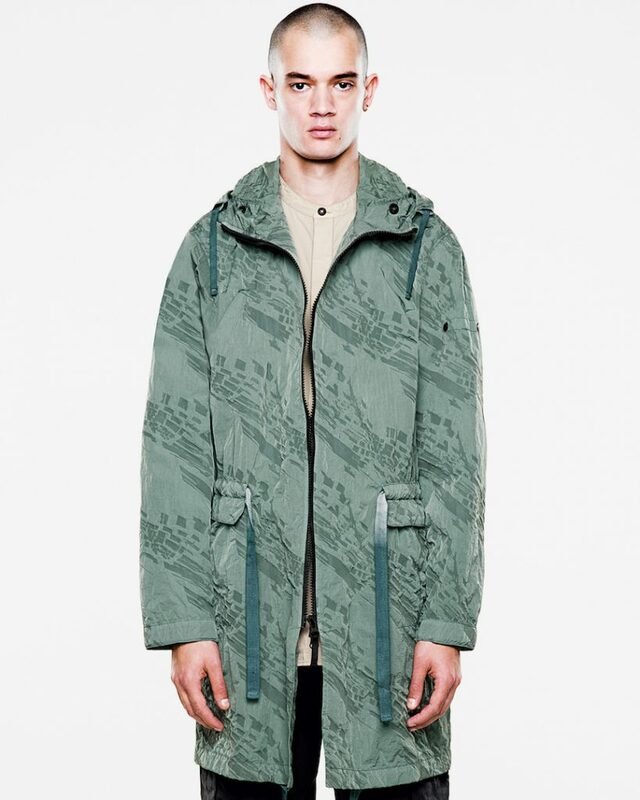 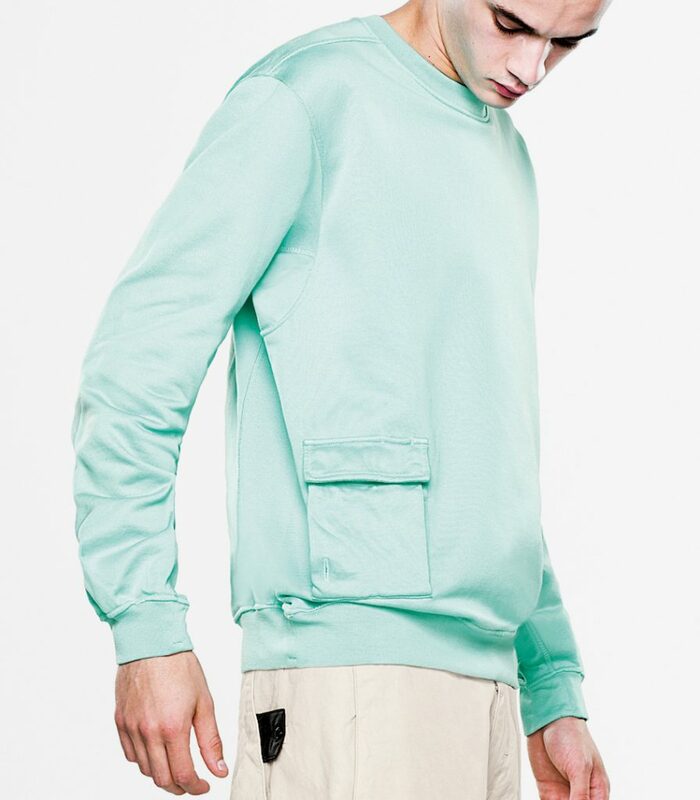 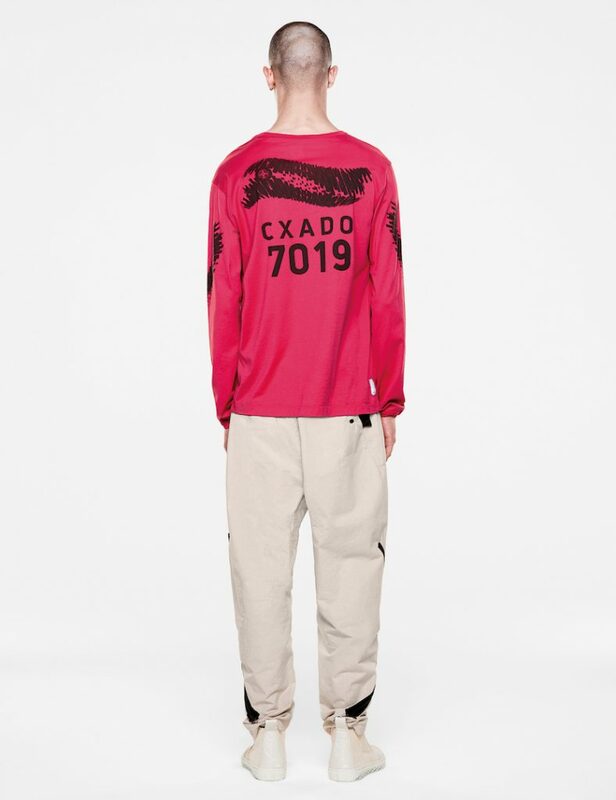 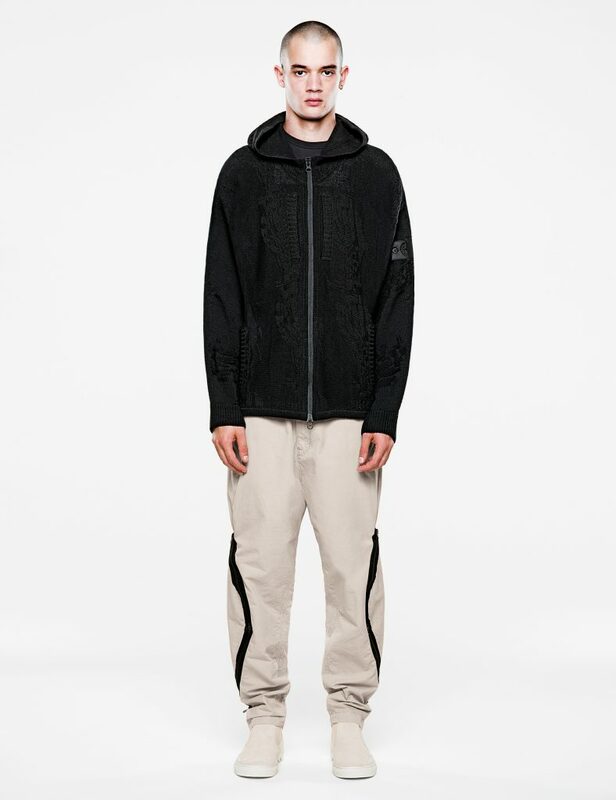 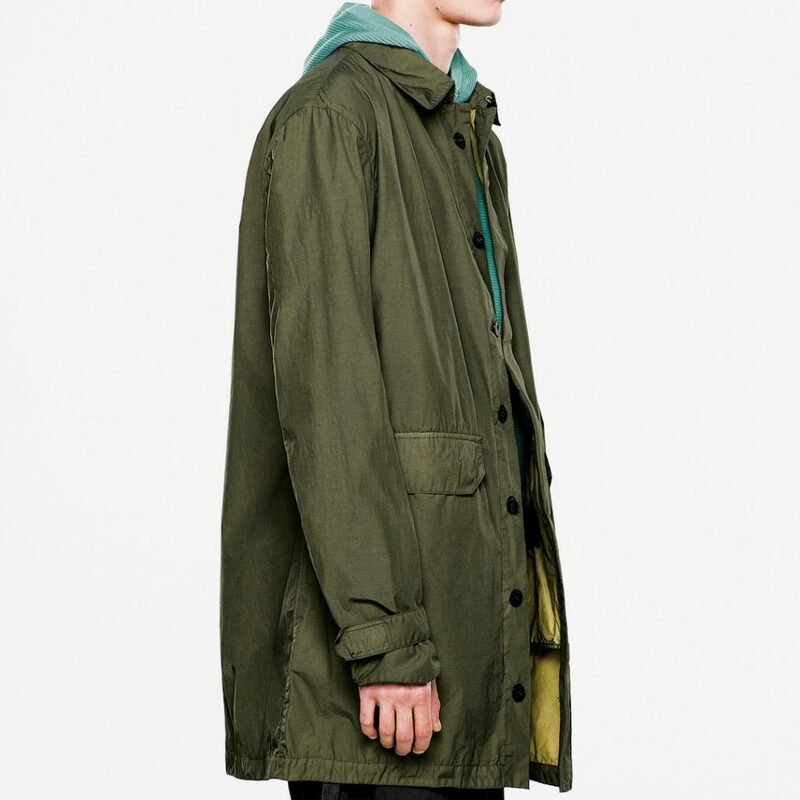 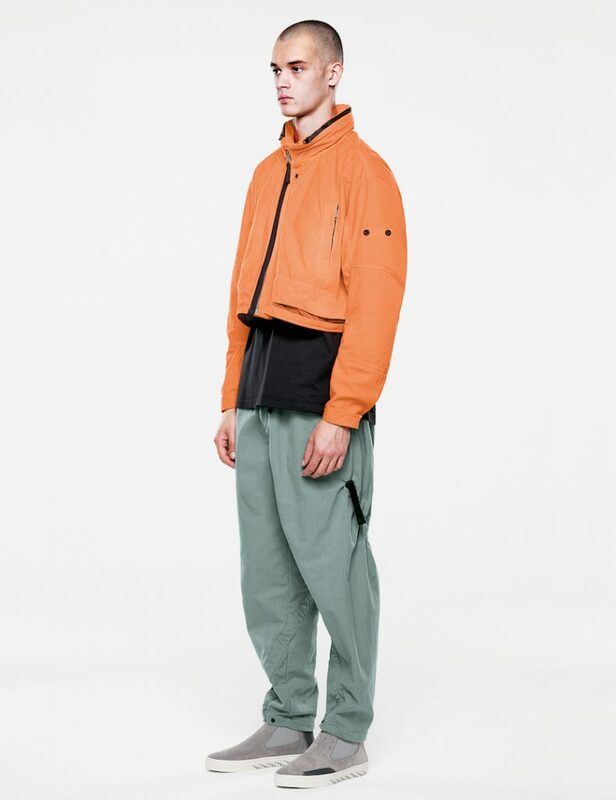 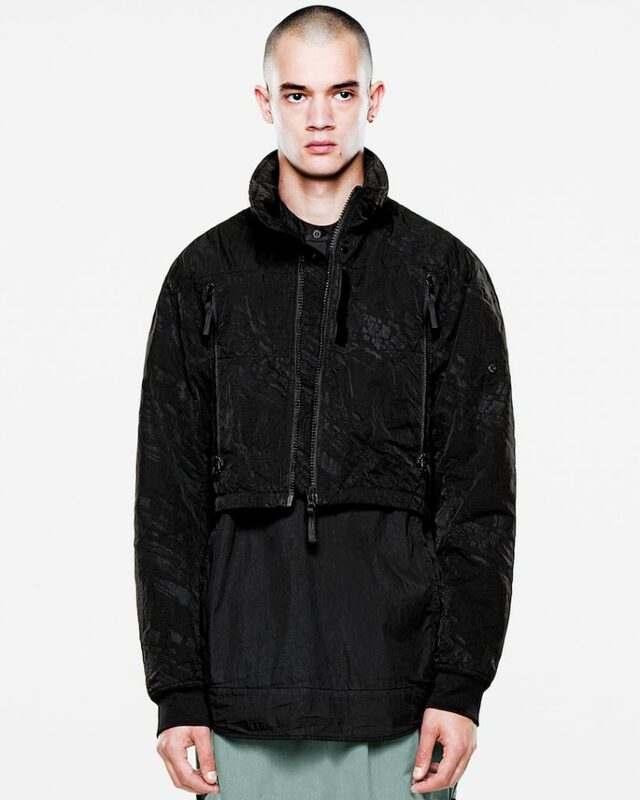 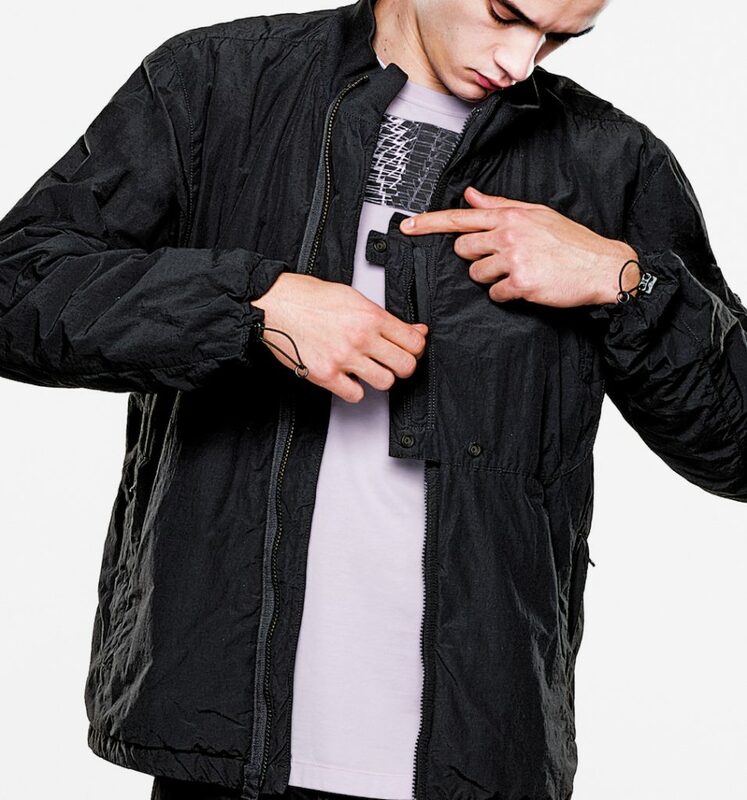 Stone Island Shadow Project has touched back down to earth for SS19 with another mind blowing array of futuristic garms. 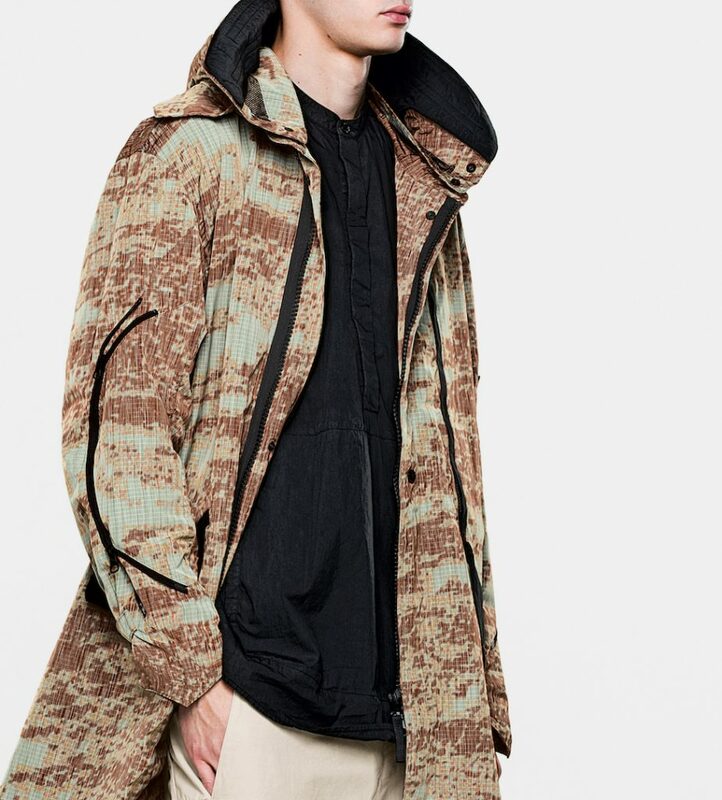 Looking like a hijcked consignment of military fatigues originally destined a Skynet barracks the Shadow Project continues to do some serious envelope pushing. 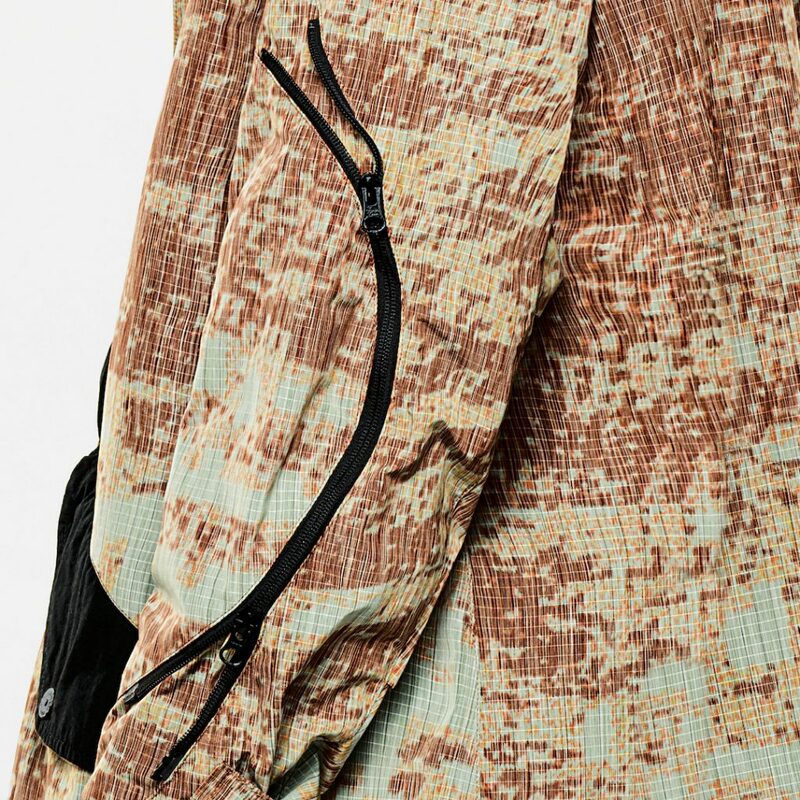 New developments include ‘articulation’ tunnels and zippers implemented in new spiral and curved versions that allow the wearer to intuitively control the volume and and tension of their garment. 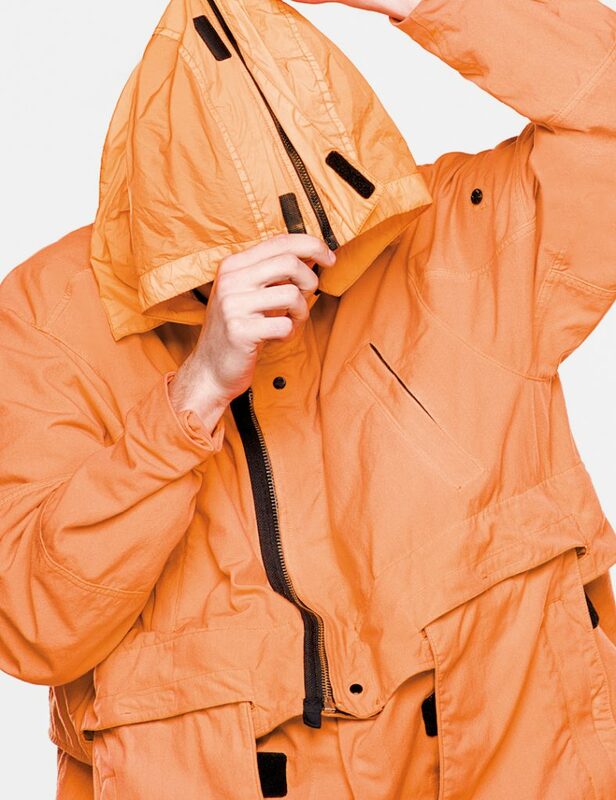 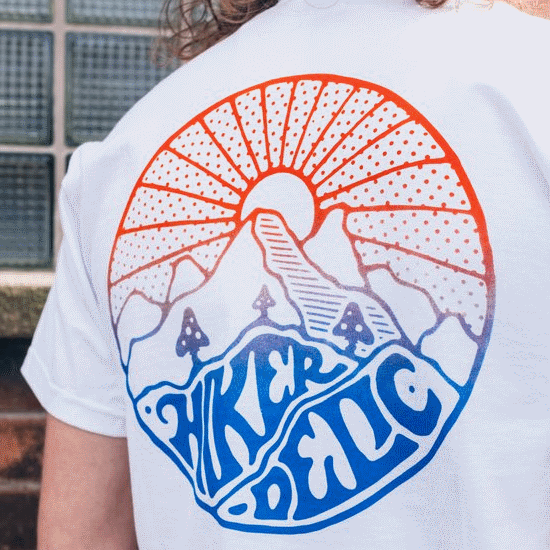 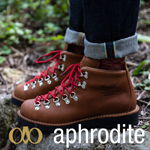 Whilst other features include a removable Encase panel to provide additional storage/coverage as well as the debut appearance of the stowable split hood. 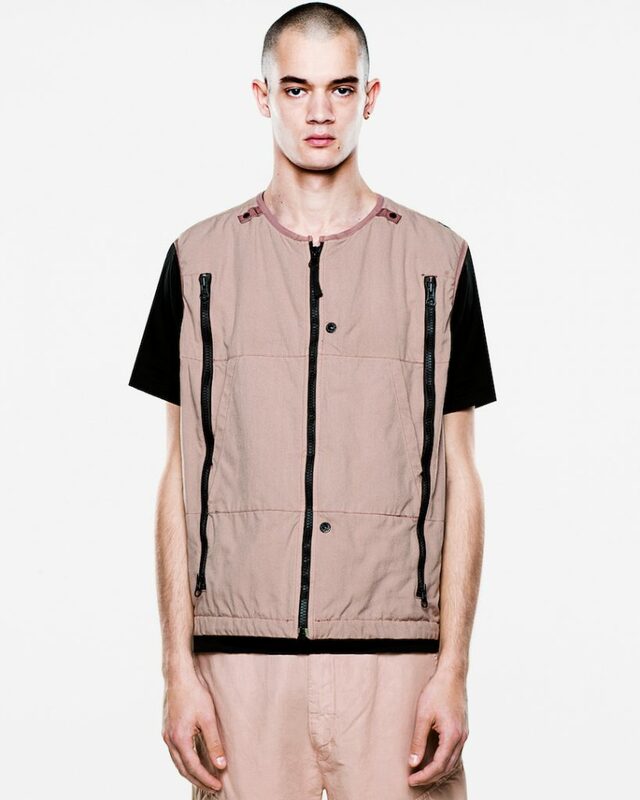 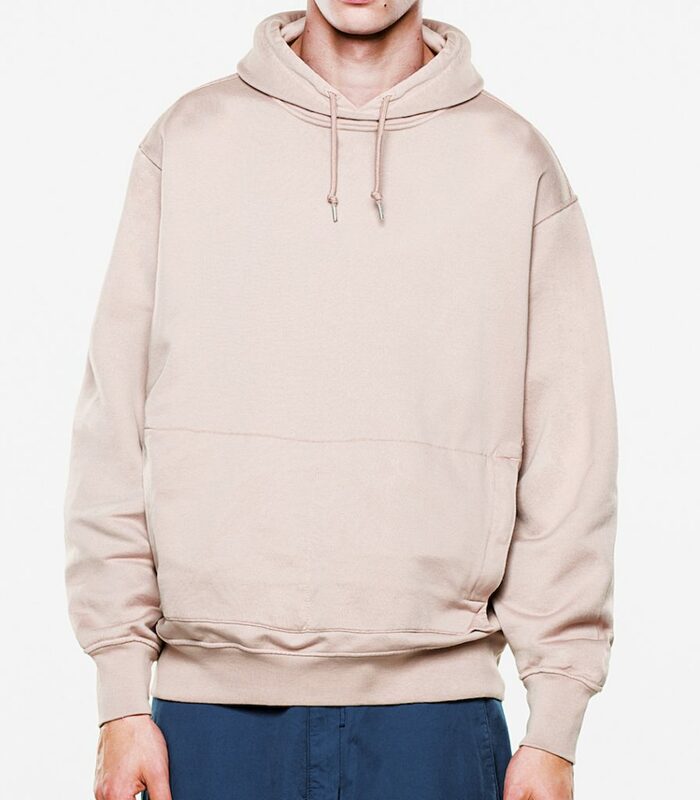 I’ve seen the future ladies and gentlemen and it has mad curved zips on the arms. 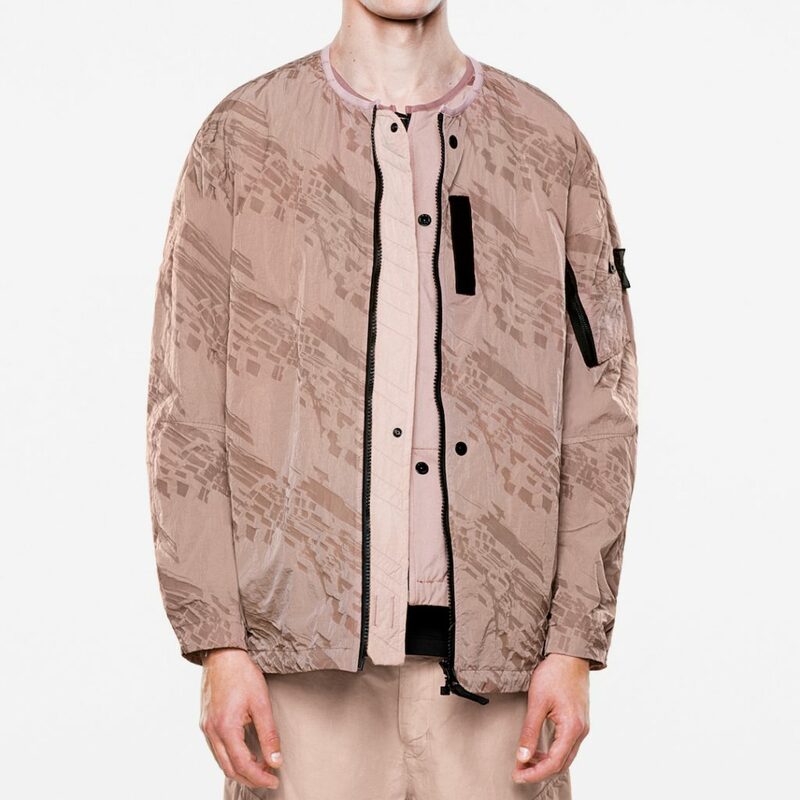 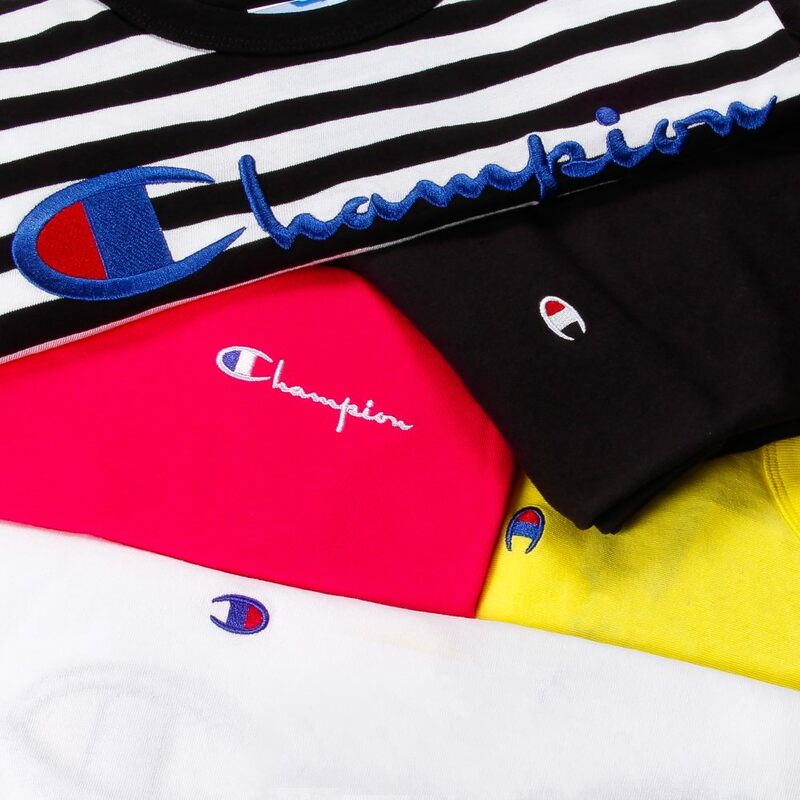 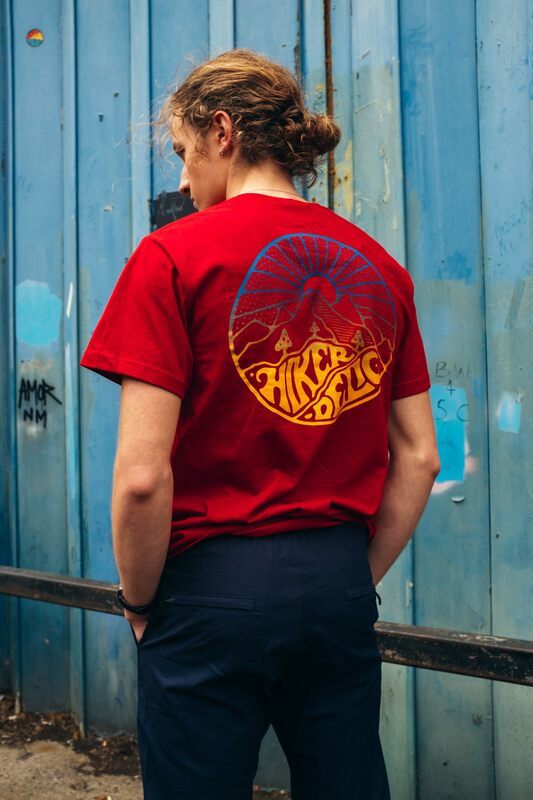 Shop the Stone Island Shadow Project SS’019 collection here.